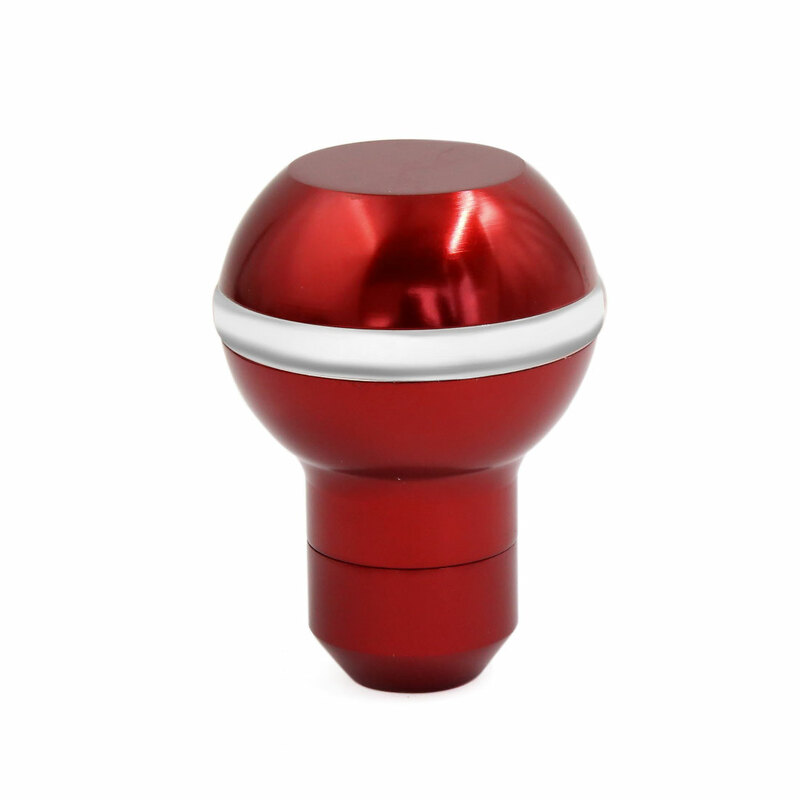 Round head style design,metal material in red color. The gear shift knob can add a different look to your car. Customize your car with the gear shift knob.